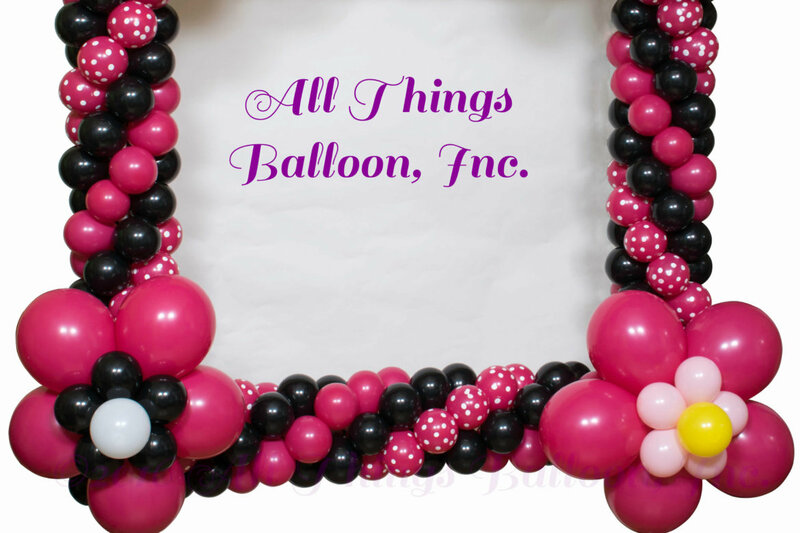 Balloon Photo Frames — great for many types of events! 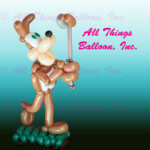 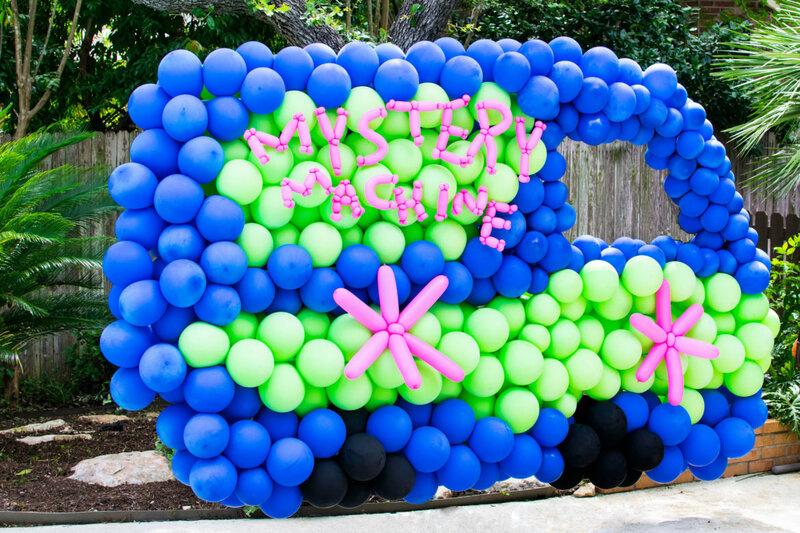 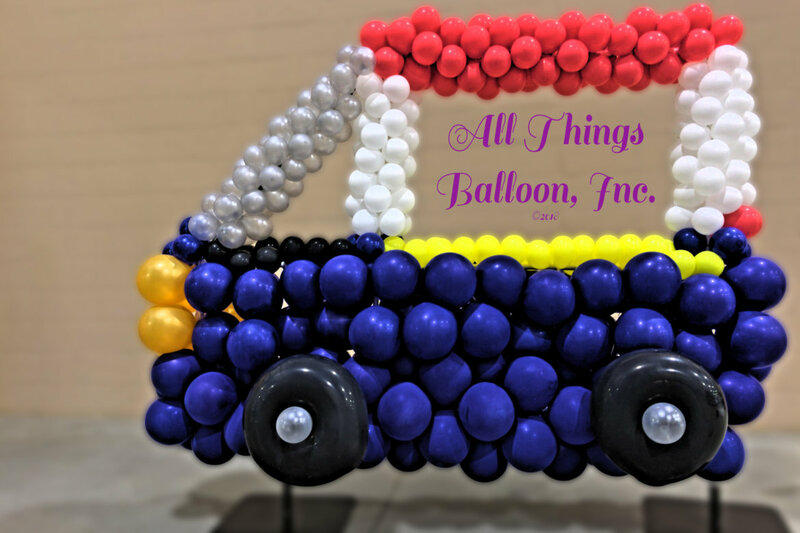 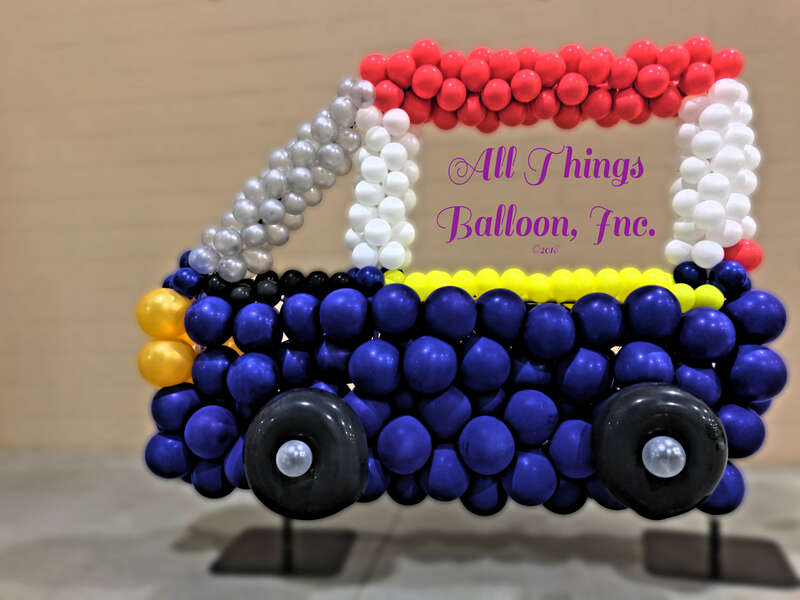 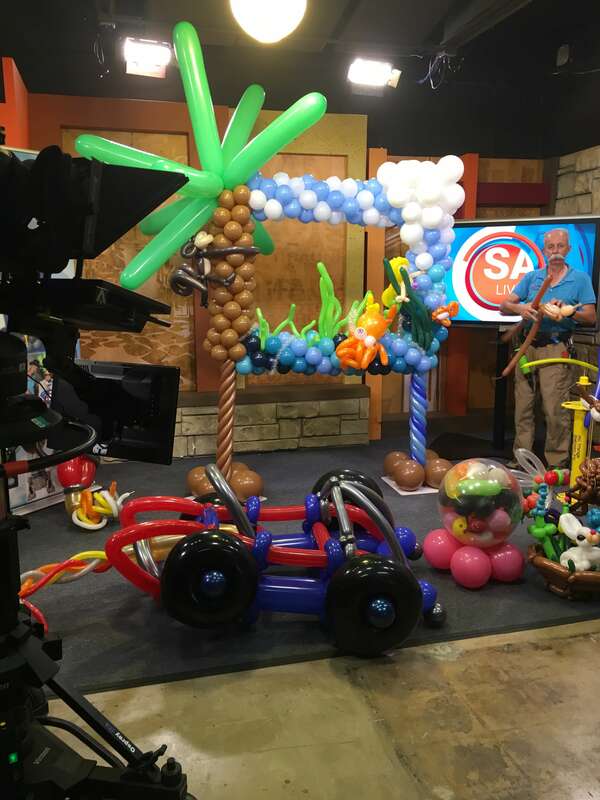 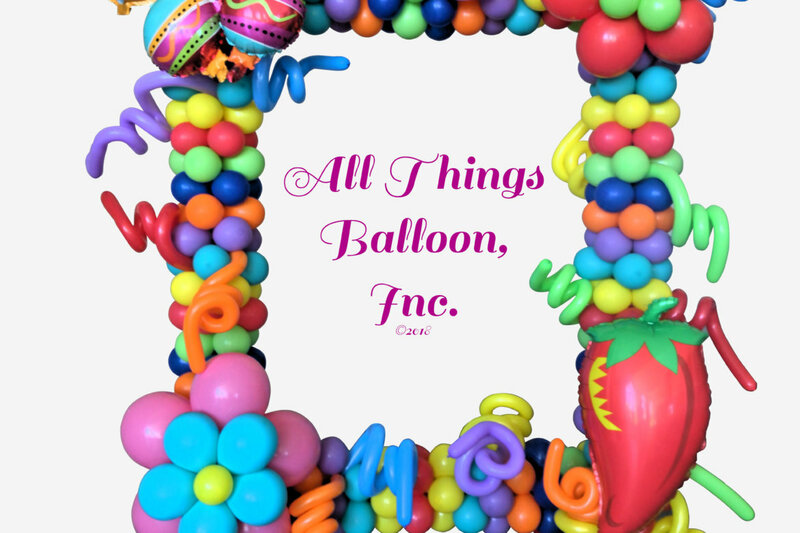 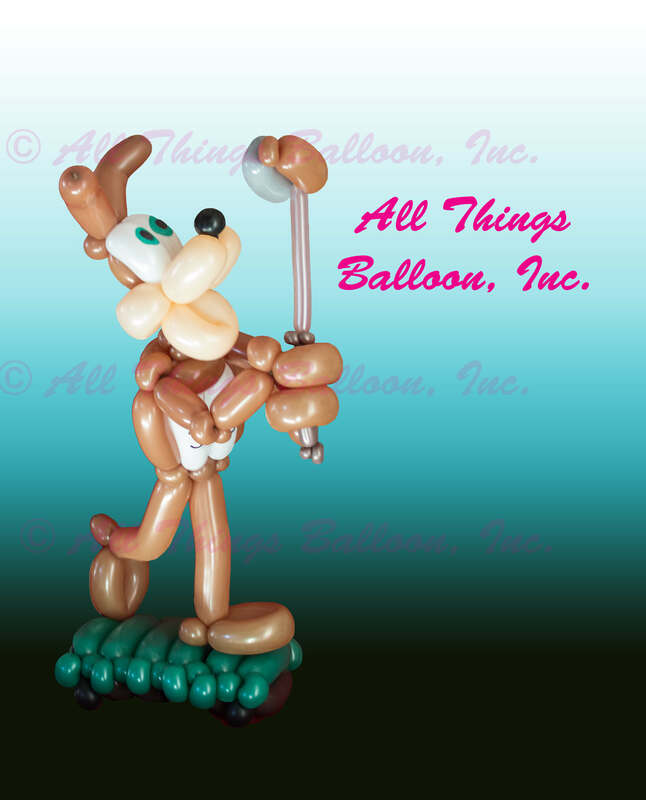 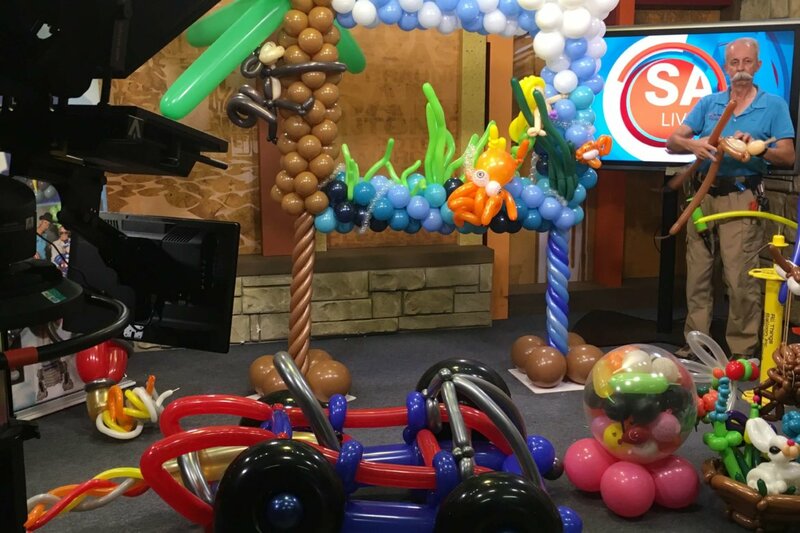 | All Things Balloon! 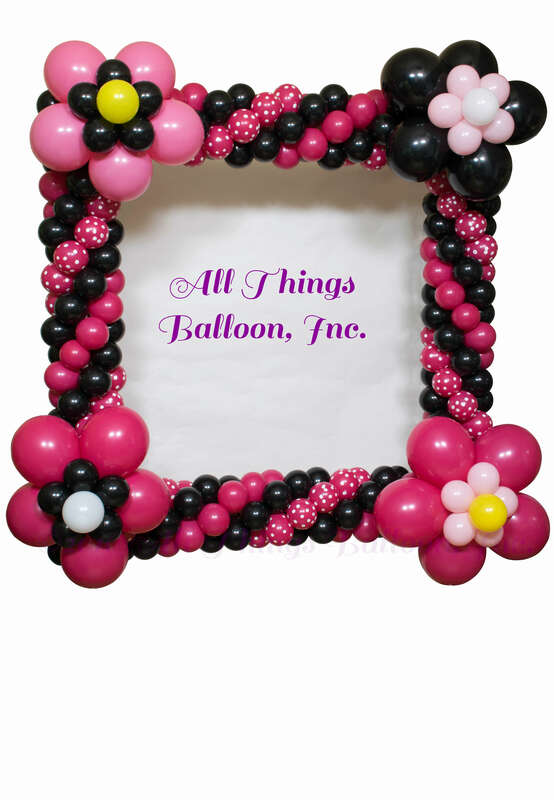 Balloon Photo Frames — great for many types of events! 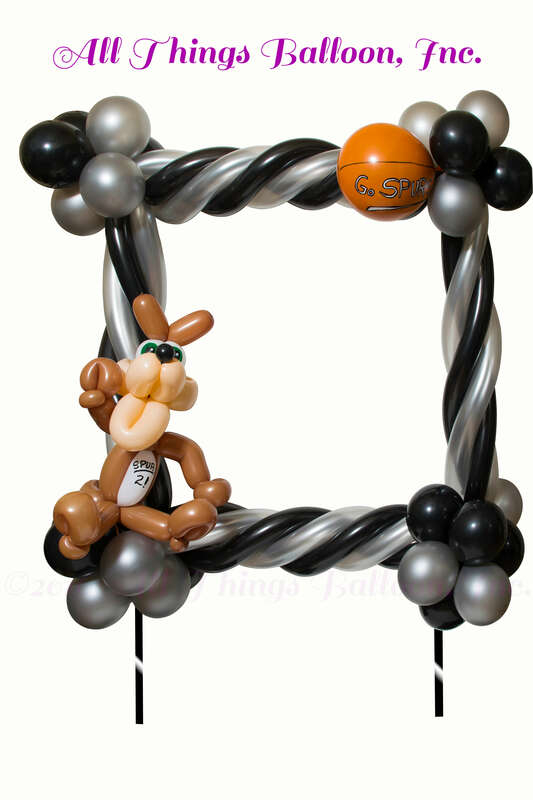 Balloon Photo Frames -- great for many types of events! 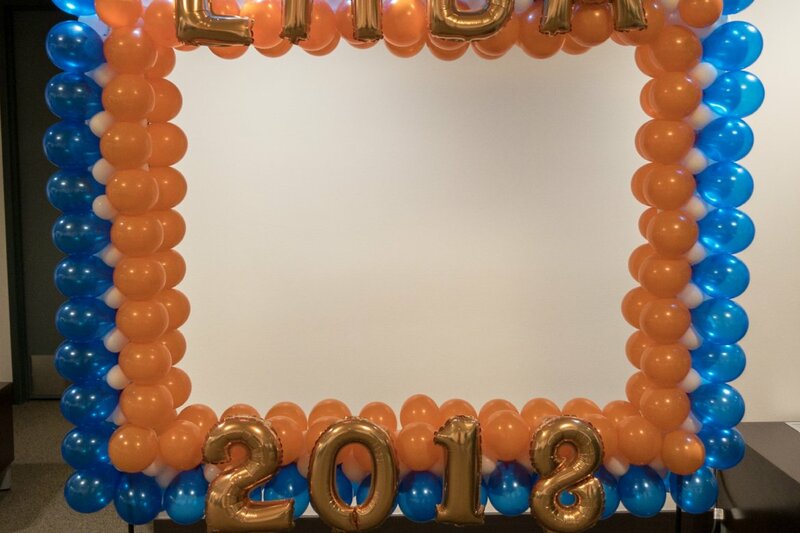 Photo Frames can be a great addition to many events, providing a very visual reminder of the event. 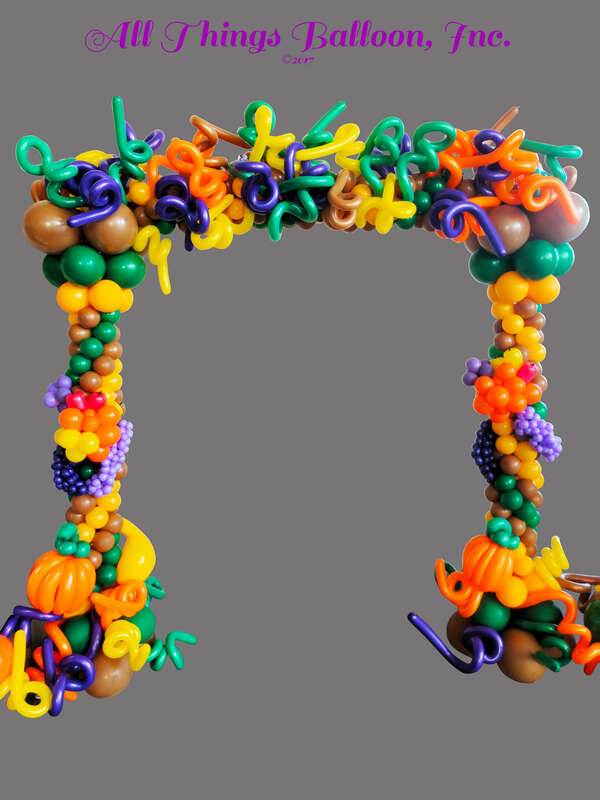 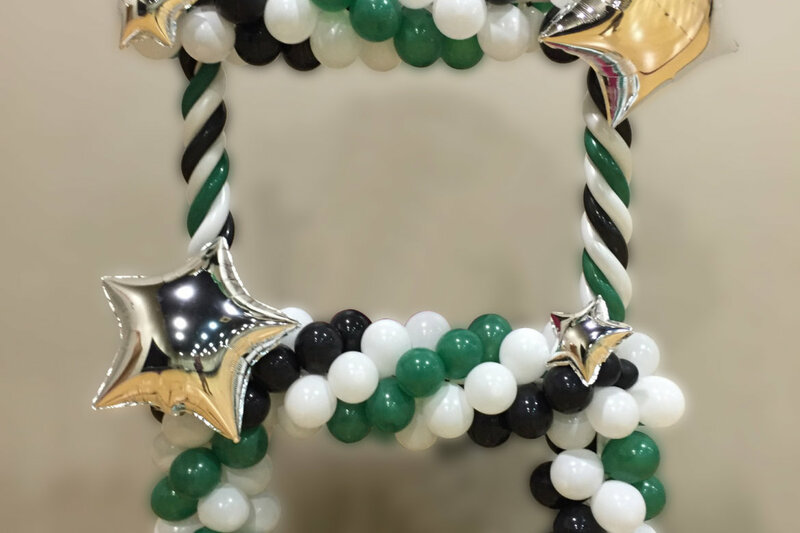 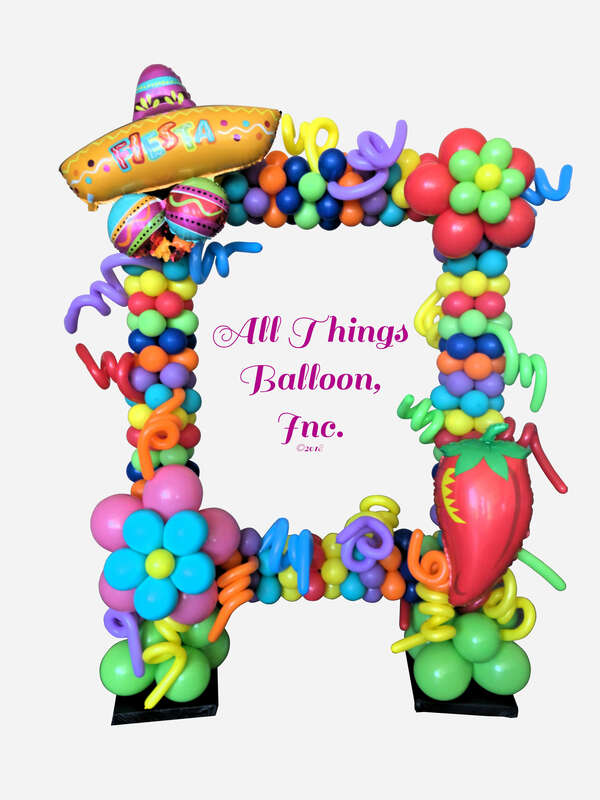 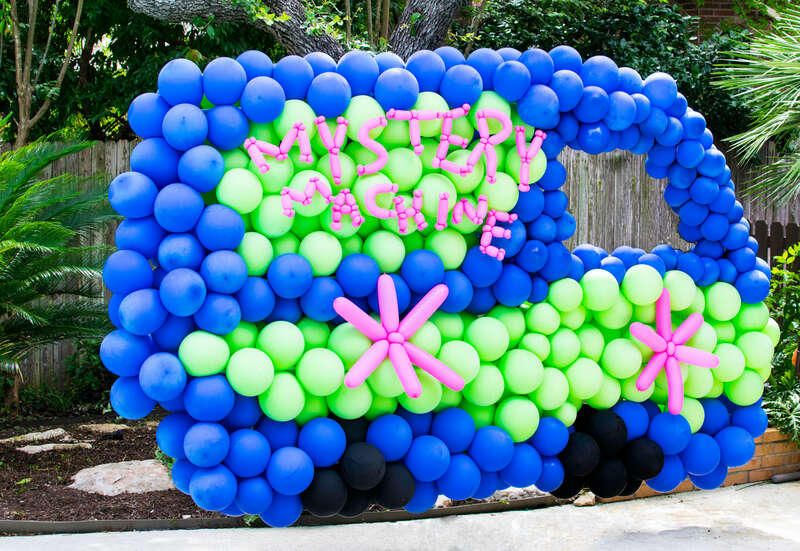 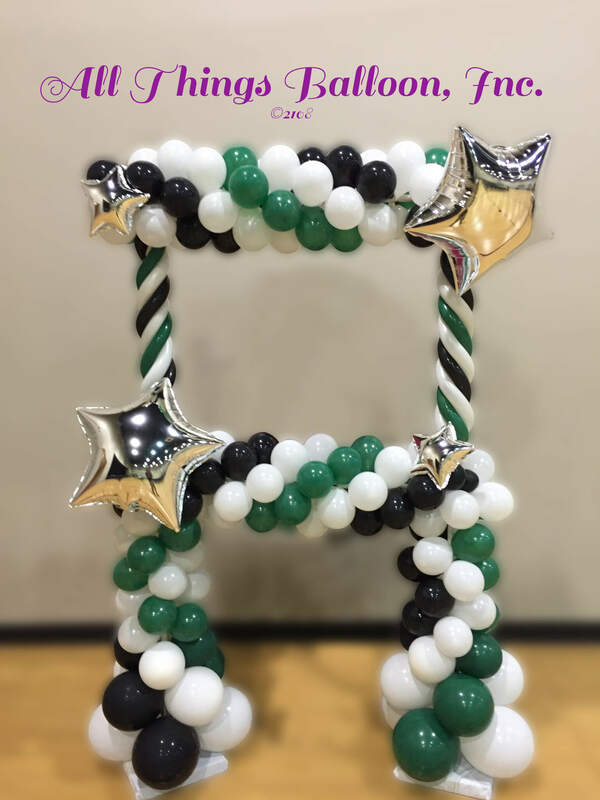 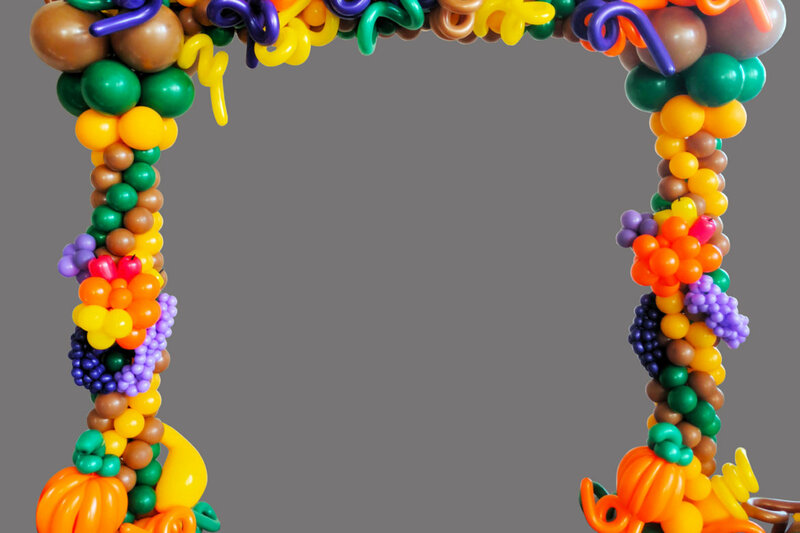 Balloon Photo Frames can be simple or elaborate, and can be built to enhance your party theme. 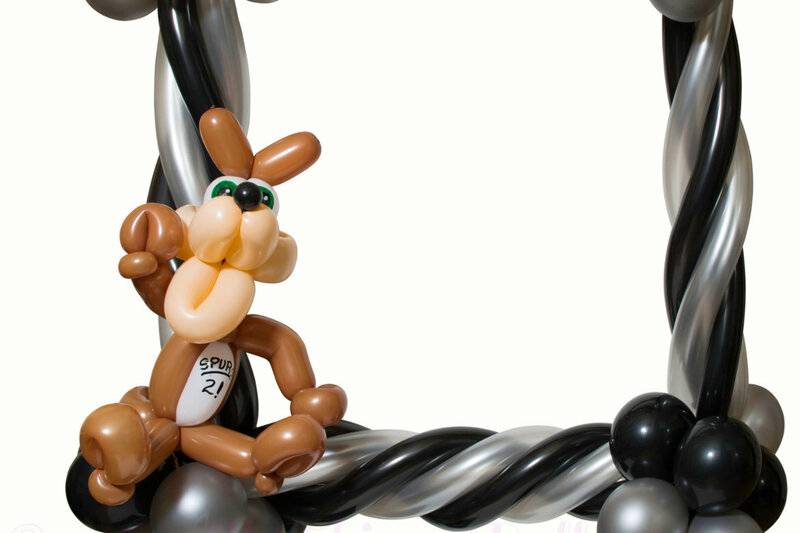 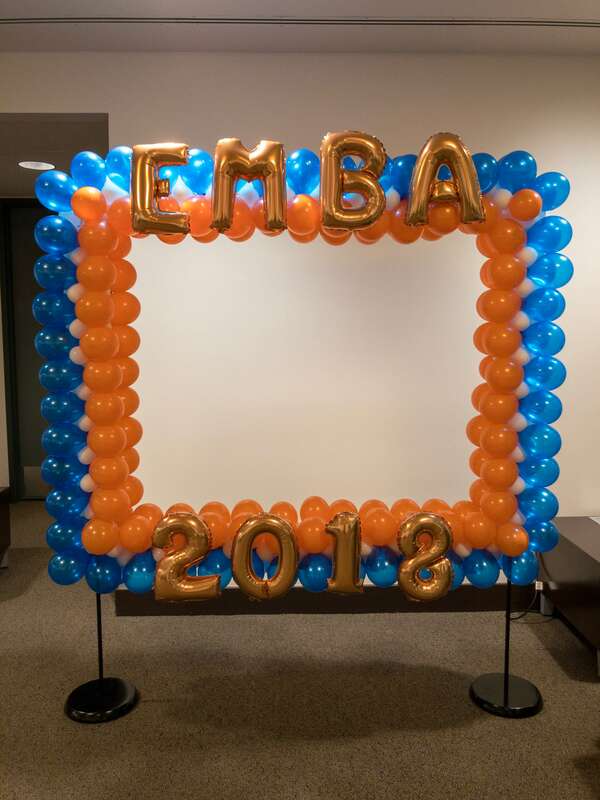 The gallery below gives you a few examples of Balloon Photo Frames that we have built for previous clients – you are not limited to these concepts, but can come up with your own!